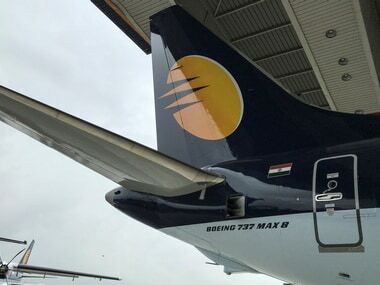 New Delhi: Less than 15 aircraft of Jet Airways are currently operational, Civil Aviation Secretary P S Kharola said on Wednesday. 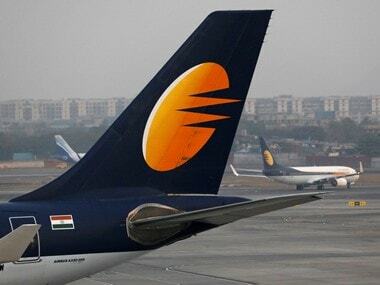 The private carrier on Tuesday said it has grounded 15 more aircraft due to non-payment of rentals to lessors. 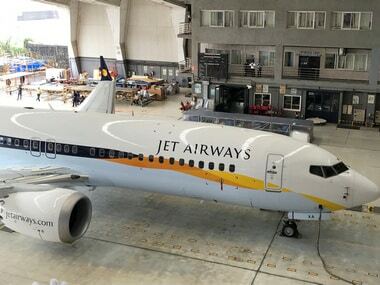 On 25 March, Jet Airways' board approved a resolution plan formulated by SBI-led domestic lenders. 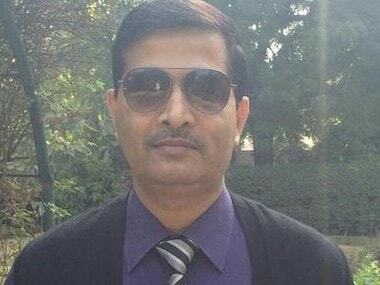 Under the plan, lenders decided to take control of the airline and make a fund infusion of Rs 1,500 crore.